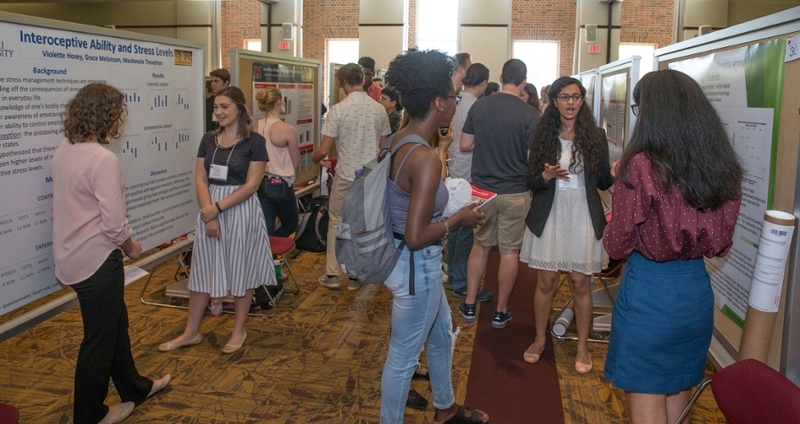 Celebrate the 25th anniversary of the Miami University Undergraduate Research Forum April 23 and 24. The KB is an important resource for Miami users. Here are a few ways to conduct better searches. 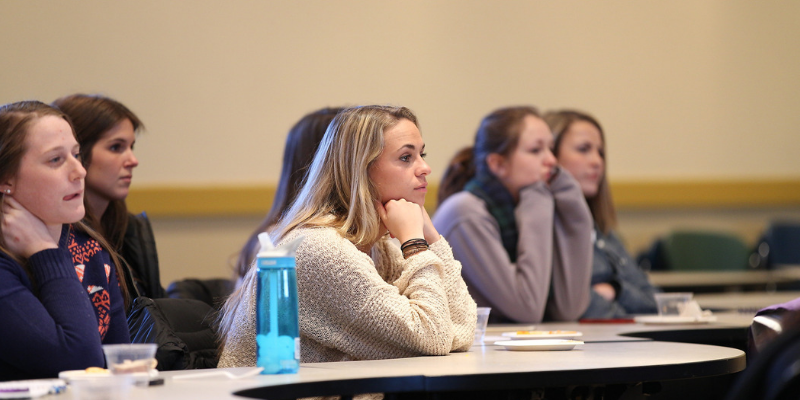 I think that is the next big problem that we have to talk about in education, Wronowski says. Teachers are not staying long enough to become great teachers."